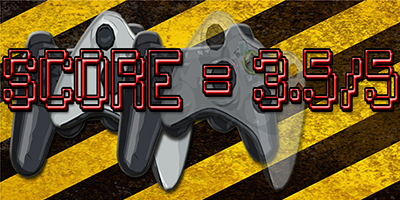 I feel sorry for this game for one main reason and that is that the best Quiz game has already been made for home consoles and that is Buzz (SCEE). Which not only looked lovely but felt like a cheesy TV game show hosted by Jason Donovan. Featuring bizarre selectable characters, intuitive plastic buzzers, with novelty sound effects. There was also a compelling single player and incredible multi-player that was competitive fun and later playable online (until recently). 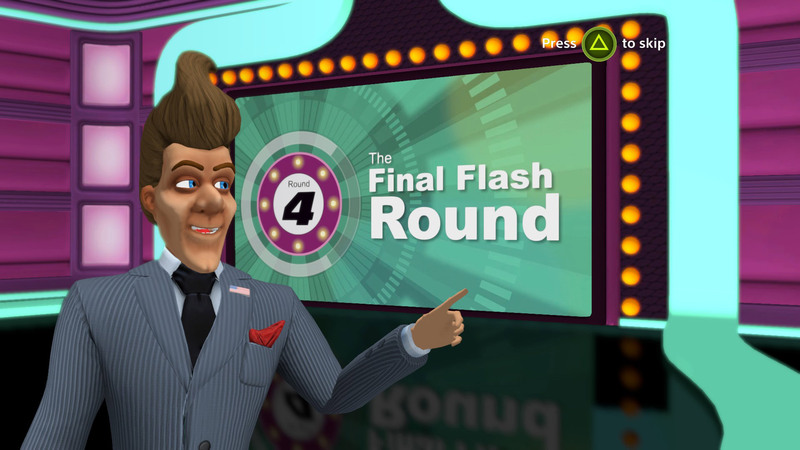 Trying to ignore all of this very hard but That Trivia Game is a reasonable low cost and much needed clone for PS4. The look and style is very similar to Buzz but lacks the budget and finesse. 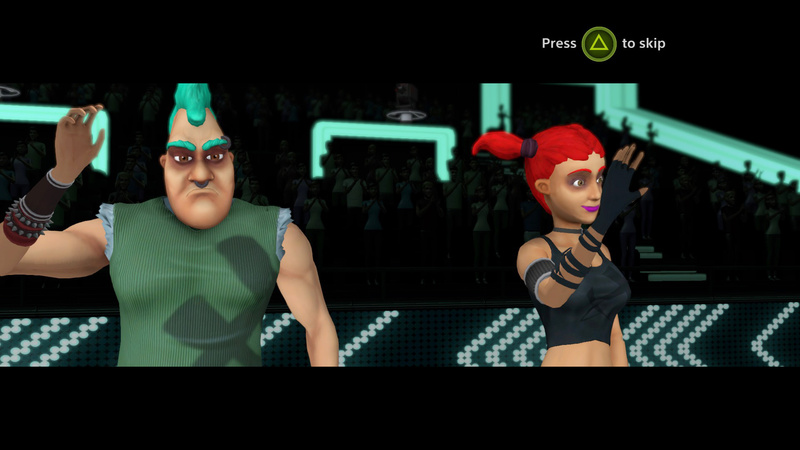 You can select, name and customise your contestants and buzzers which look very under animated and a little like scary marionettes. 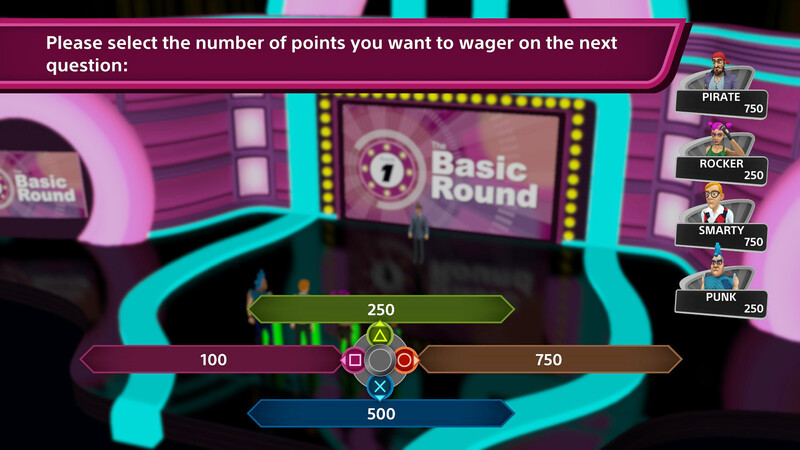 If played in single player you pick the categories of the questions before each of the different rounds, where as multi-player gives other players the opportunity to choose. This is where a fairly big bug bear occurs, the topics. 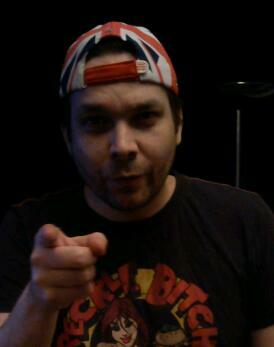 For those who don’t know I live the Blighty and my knowledge of American History, Politics and Geography is fairly limited. Not completely absent as I answered a number of History questions based on acquired information from Assassin’s Creed 3. The developers should take not the Great Britain is quite a large country and consists of more location that just London. Also I have a major issue with the Oxymoronic term Modern History which again feels fairly America-centric. Also Ancient History questions should not just cover Greek Mythology, which allowed me to channel Kratos to answer. The number of questions is actually very impressive and after over 2 hours of play I didn’t hear a repeat, which is a major plus. For all my gripes you do get a fairly fun game with a reasonable choice of topics, playable modes and a fun multi-player especially when you add a large quantity of colourless volatile liquid. The price is right and the controls are intuitive, it’s just that in comparison to Buzz it falls short and the lack of online Multiplayer is a missed (if costly) opportunity. There are eight Trophies including two rather difficult but cheatable Golds. 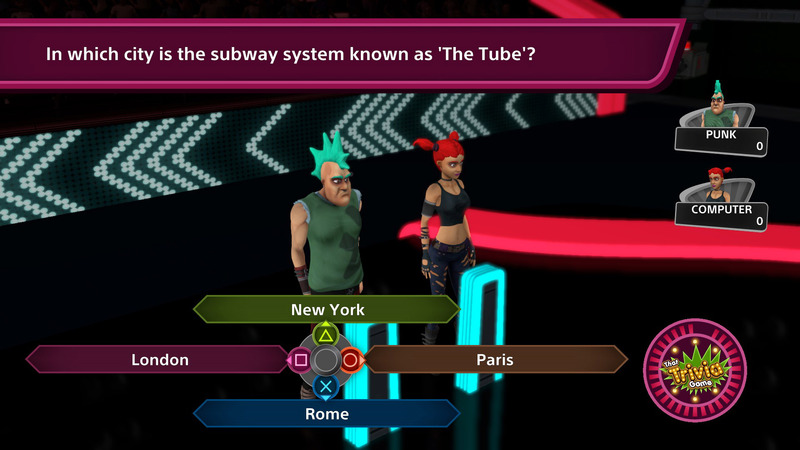 If you like playing couch competitive quizzing action on PS4 and your knowledge of America is good, it’s well worth the cash. Otherwise stick to last generations Buzz. Review code and screen shots supplied by Developers.